For Medical, LED Lighting, Test & Measurement, and Industrial applications. entertainment, arena, and horticulture applications. analytical instruments, specialty tests, and more. variety of mission critical industrial applications. Our Inventory Check tool displays the number of products our distributor partners have in stock and their locations. 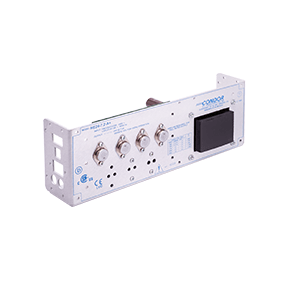 Qualified applicants can receive free power supply sample units. Simply click the link and submit an application. A centralized location with all of our data sheets and support documents including those of older products. 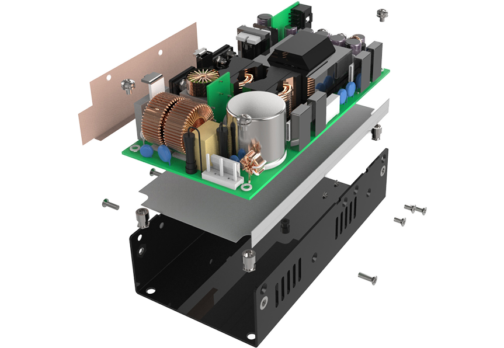 Explore our product portfolio based on the type of power conversion solution that is needed. Take a look at some of our latest and greatest products. The MB120 Class II will include 12, 15, 18 and 24Vdc models. 100 Watts of convection power. applications including patient monitoring, surgical and lab equipment. having both medical and industrial certifications. 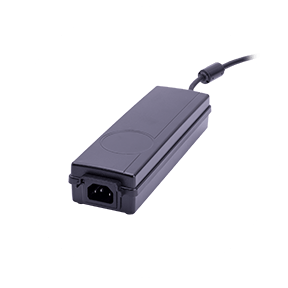 important aspects of medical power supplies is their safety approval. and forced convection (225 Watts). industrial, test and measurement, and many other applications. 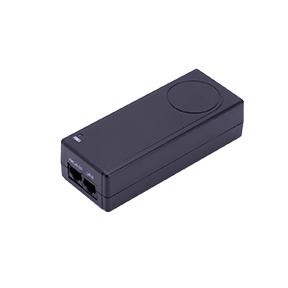 Power OK Signal, Remote Inhibit, and Remote Sense. Read all about SL Power news and events here! range or where integrated products are required. 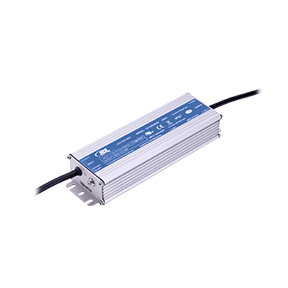 Custom power supplies provide cost effective solutions where applications cannot be fulfilled from our standard product range or where integrated products are required. 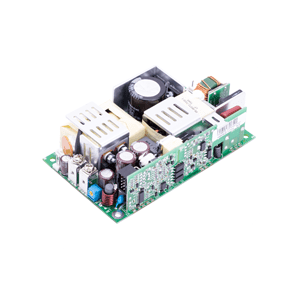 Custom power supplies provide cost-effective solutions where applications cannot be fulfilled from our standard product range or where integrated products are required. Submit your guess for a chance to win an Apple Watch!